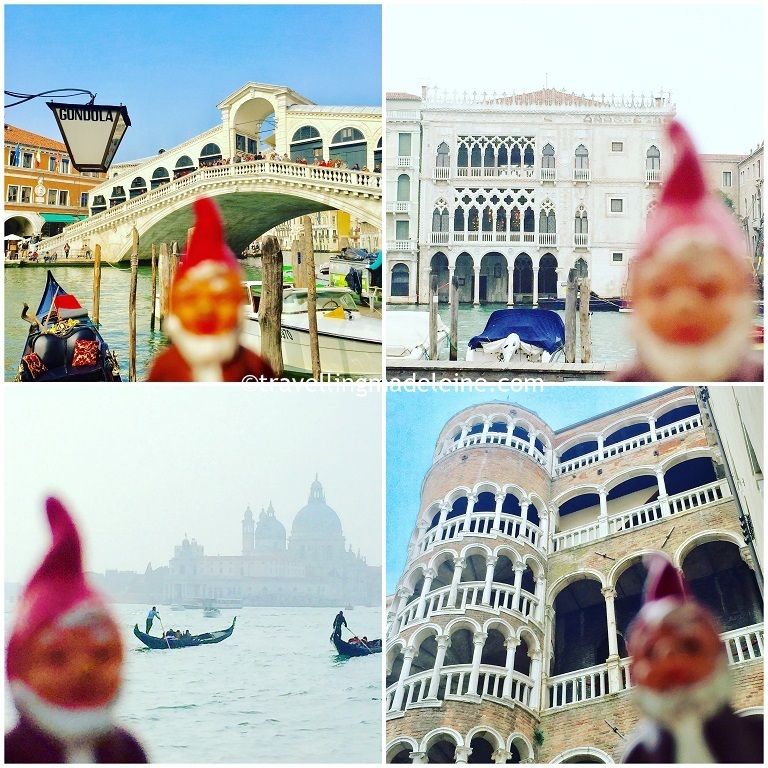 We went to the lagoon city, Venice for holiday! It was to celebrate our 7th wedding anniversary. Initially, I wanted to go somewhere hot as we couldn't really enjoy summer weather this year. So we decided to go to Italy to enjoy beautiful and historical city. It was Second time for me, but my mister had never been there. However, last time I visited there was so quick, so we decided to take time this time, 4 nights and 5 days. I love cities with water (river, sea, or canals, whatever) and Venice is my favourite. And if you like alleys and secret passages, you would love the city. The whole city is like a maze full of secret passages. To be honest, it was my second time I visited there, so I was not so excited. But, when I walked in the city, even I passed the same street, for several days, it was so fun, never been bored! I thought 5 days in 1 city might be too long, but it was not. It was actually short to enjoy everything there. I wanted to visit some islands too, but we couldn't go to Lido and Murano. The unfortunate thing was the weather. I wanted to see blue sky since I was out from UK, but it was just like the sky in London. Also very thick fog in the morning. 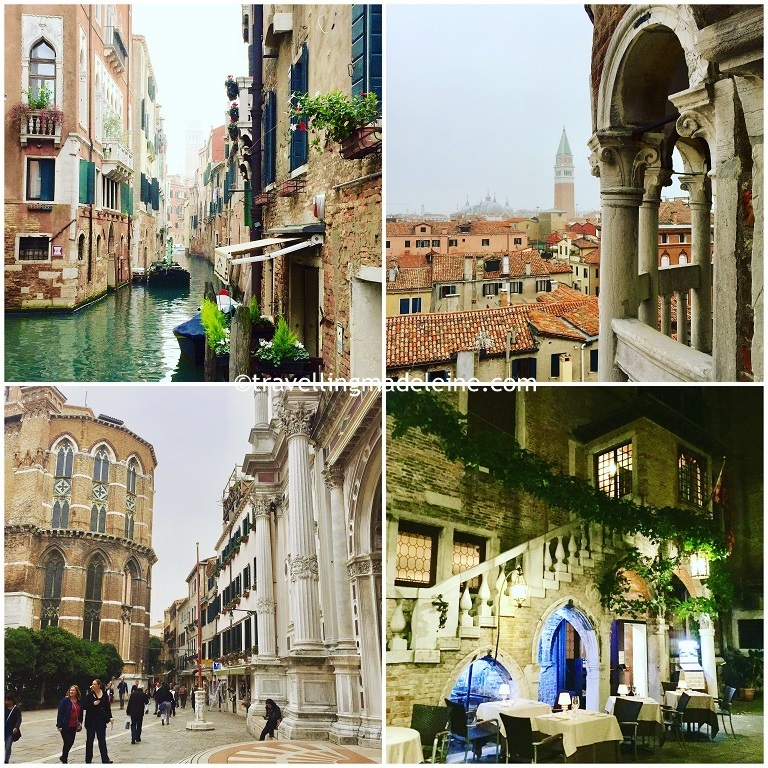 So I was disappointed when I compared the weather to last time, but Venice was still beautiful and fun to walk. 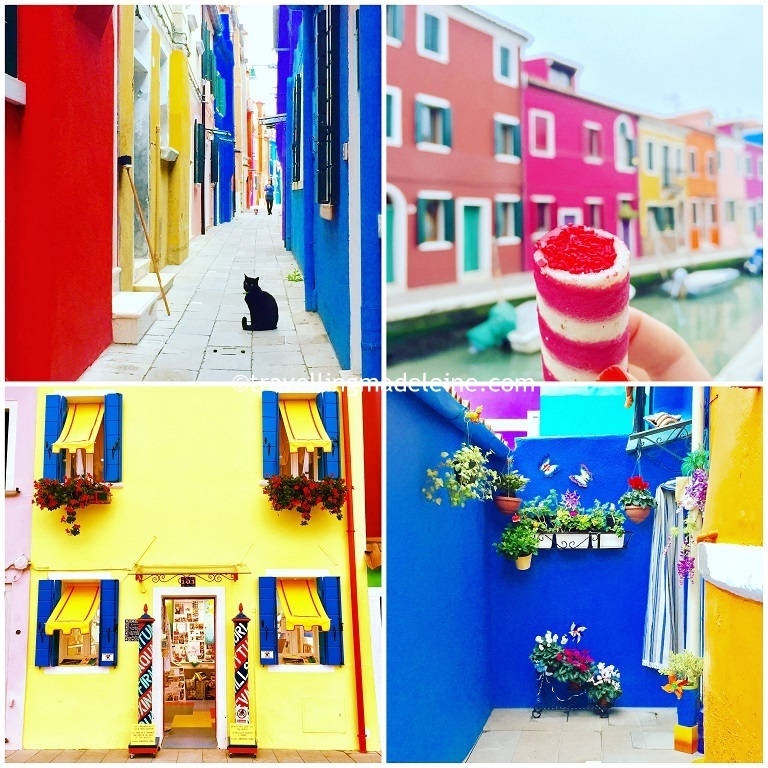 The main purpose to go to Venice was to visit Burano island. 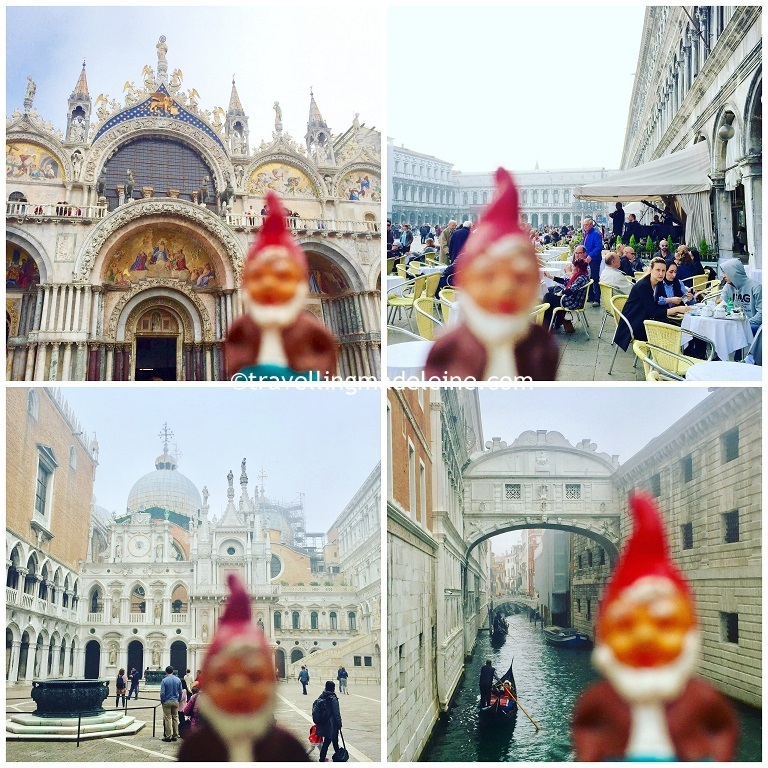 I decided to go to Venice again because I wanted to go there! It was so colourful and beautiful! But, you know, you would want to visit this colourful town in the beautiful sunny day! So I was disappointed to visit there in very grey day, however, the cute town made me really smile. I waited too long so I didn't have enough time to enjoy the town completely! I wanted to stay longer!! Probably there should be some, but I couldn't find any. Instead, we found lots of nice bars and restaurants. We usually visit cafes and have sweets and don't drink. 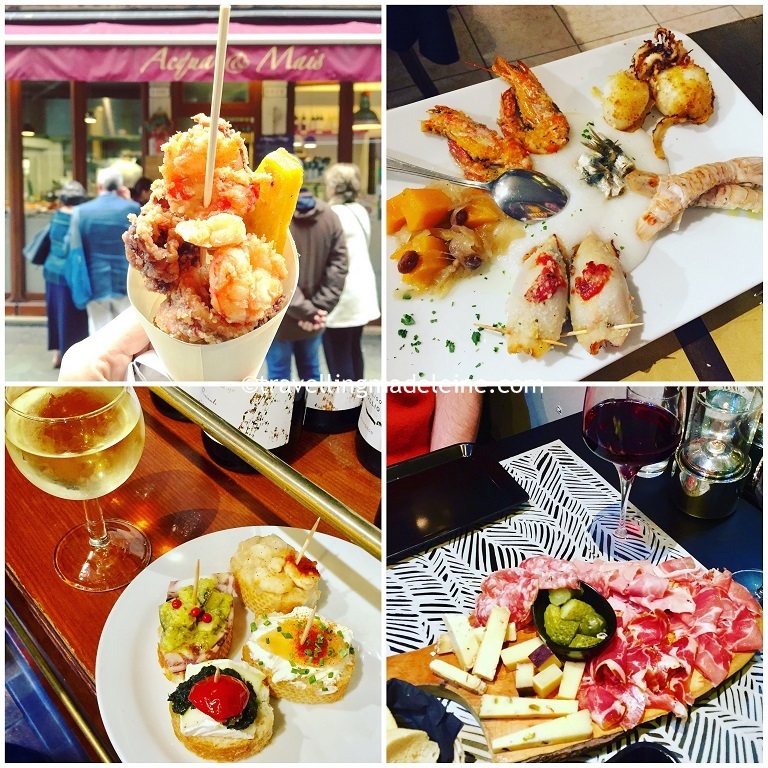 But this time, we had a lots of appetisers and drank wine a lot!! This was the best pasta I had in Venice. The restaurant was so lovely, if I knew it earlier, I might have visited every day!! So, it was a really lovely holiday!! I will write the details in my blog, but I will write my France holiday first.